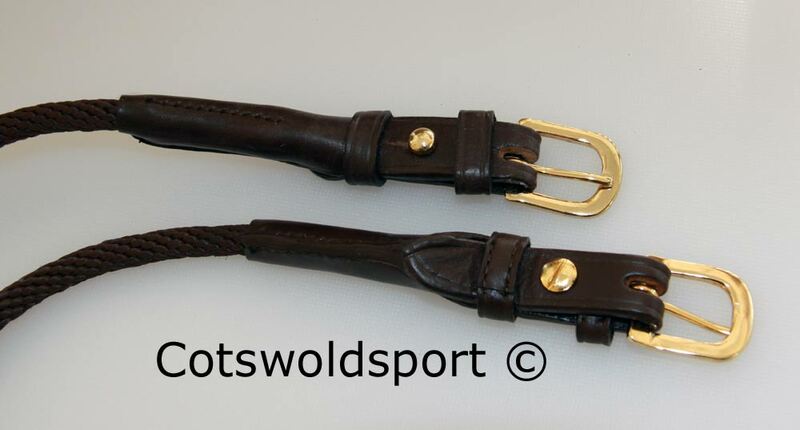 The buckles allow head piece straps up to 17mm wide to be used. 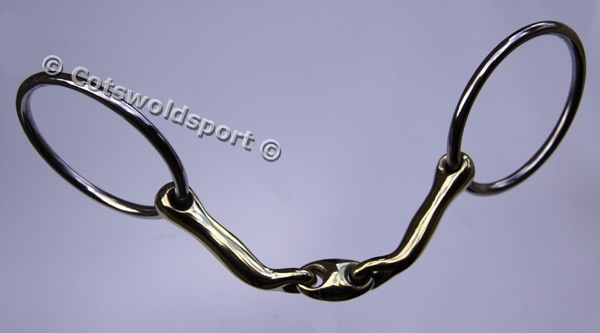 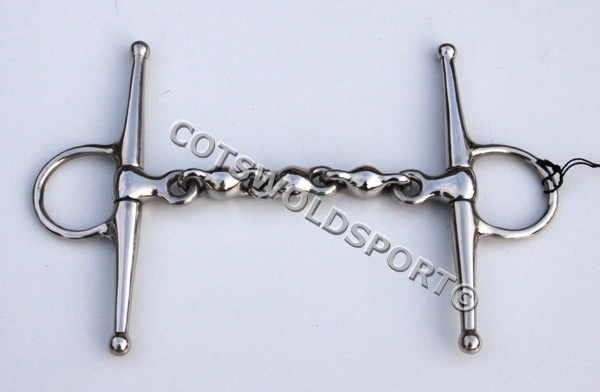 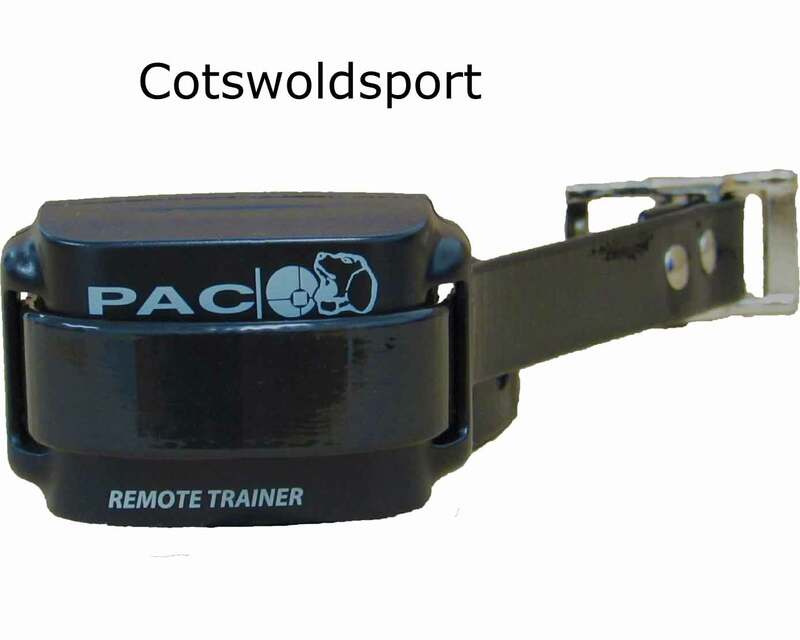 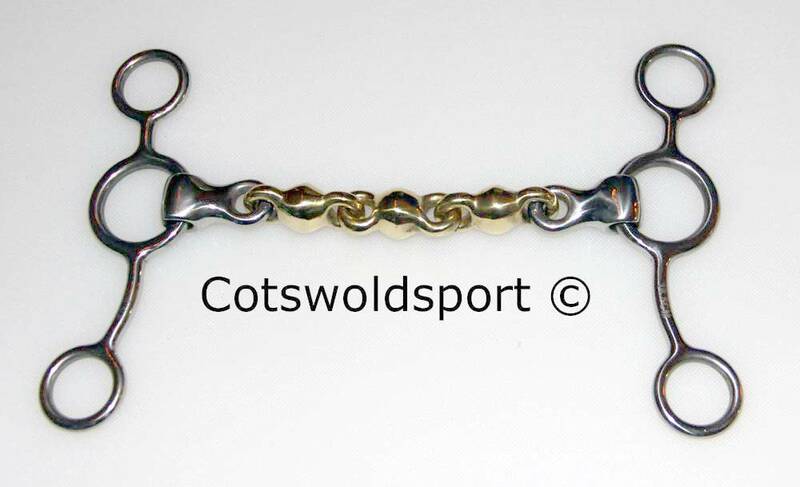 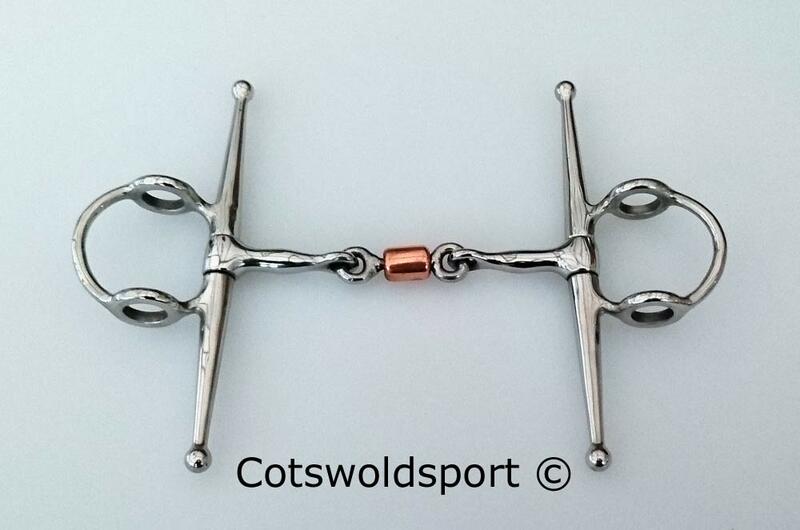 They are fitted using a fixed stud, The stap is removed from keep and is pulled over the stus head then the buckle is removed. 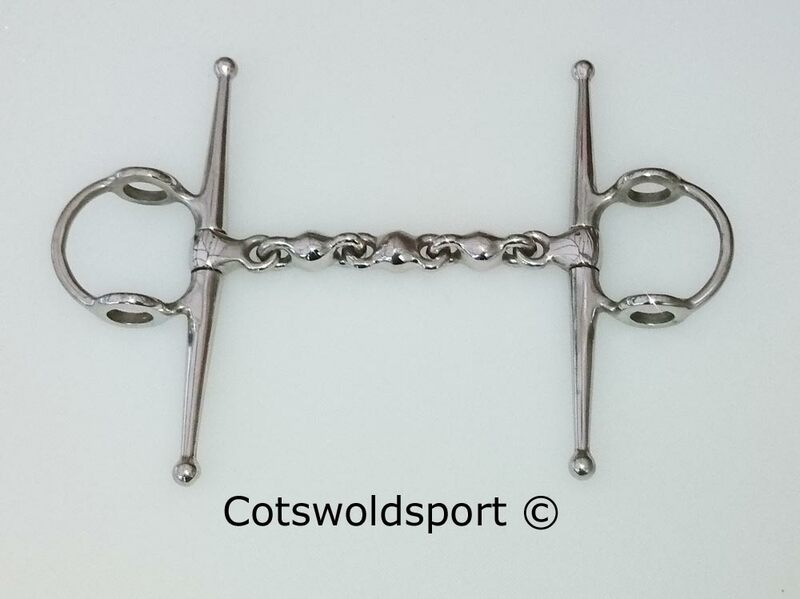 The cheek is then passed through the bit rings and all is replaced.